Local music is on the dial 8-10pm with Underground Sounds, same as every Monday soirée – this week Suuns talk 2020 and CTZNSHP gets their Doom Love on at NXNE. 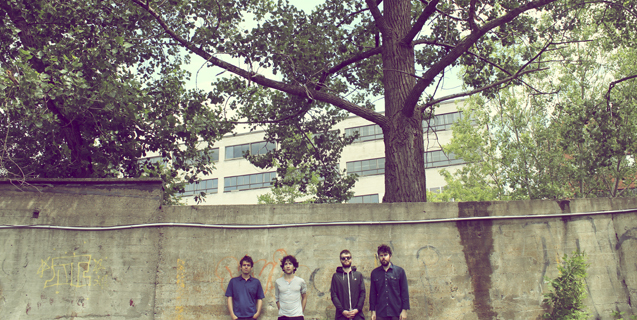 New music prevails with Young Galaxy, Solar Year, and Leif Vollebekk. Can’t listen live? Try the archive. This entry was posted in CKUT programming and tagged ctznshp, SUUNS, Underground Sounds, young galaxy on February 26, 2013 by Nick Schofield.